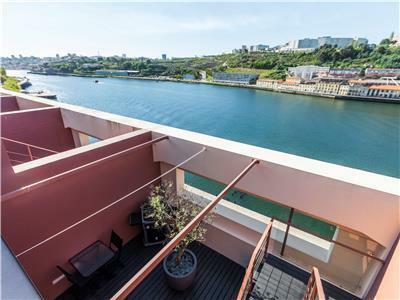 The building emerges from a superb arquitechtonic project whose idea was to convert an hold codfish warehouse into first class river front Apartments. 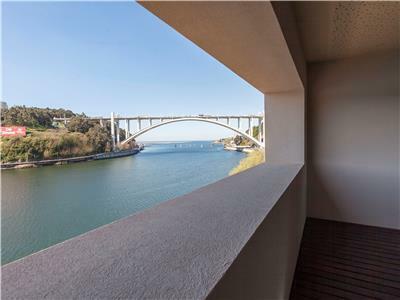 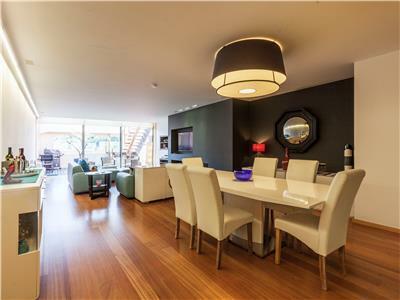 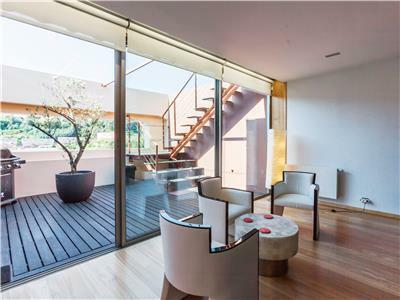 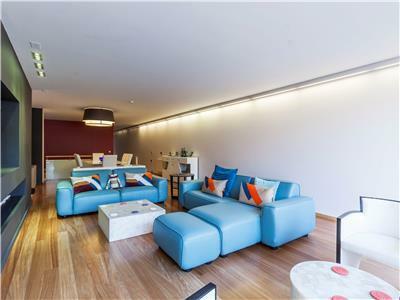 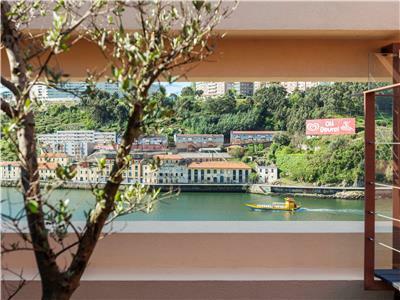 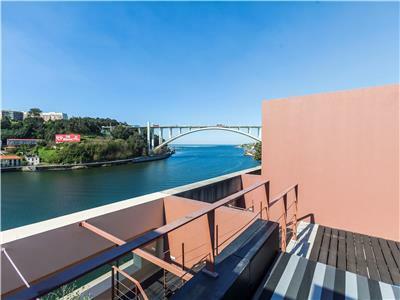 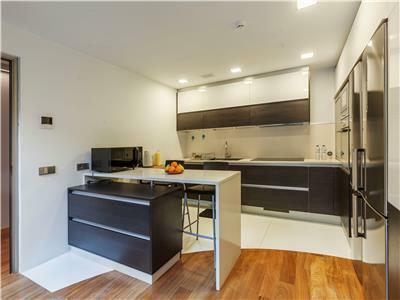 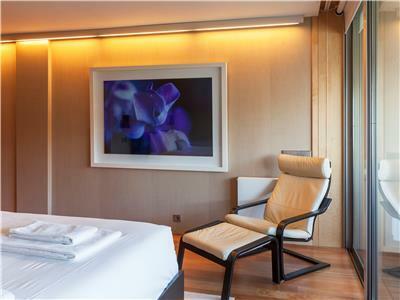 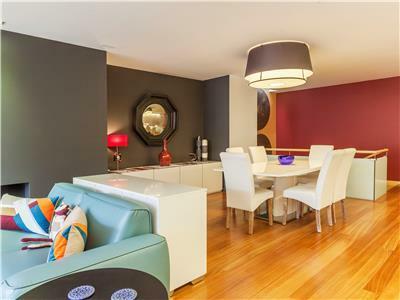 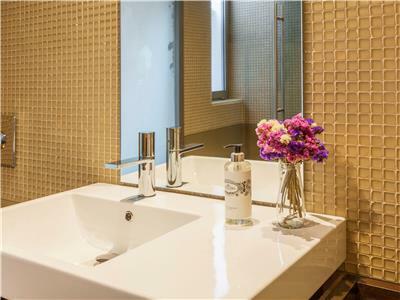 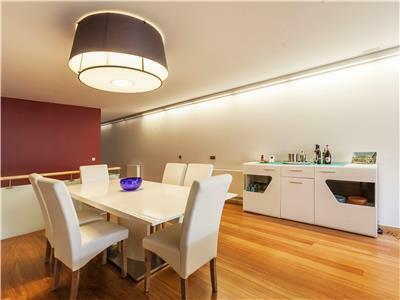 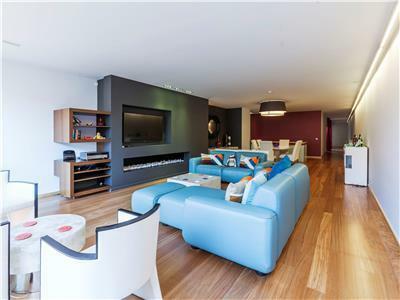 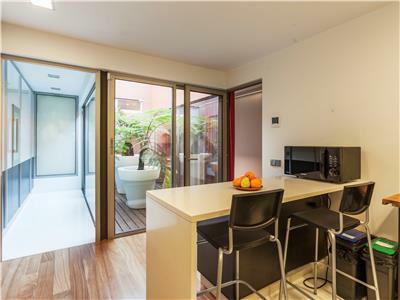 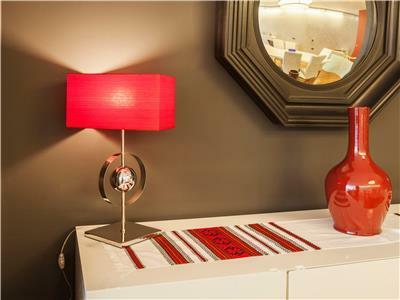 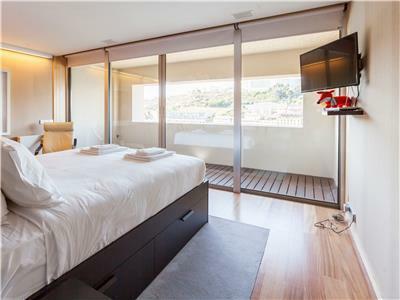 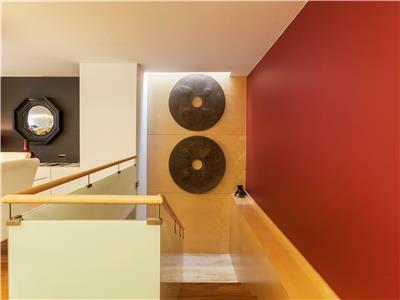 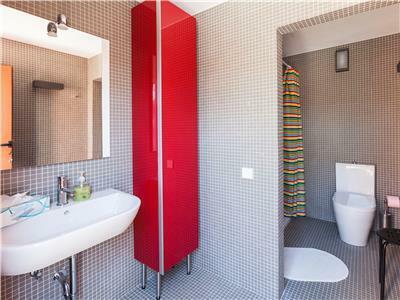 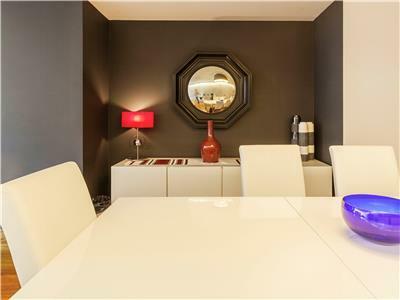 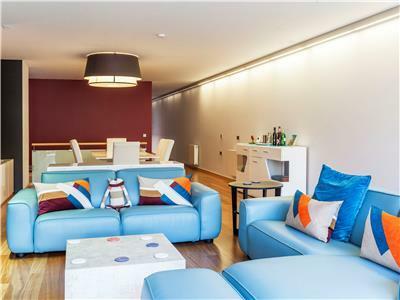 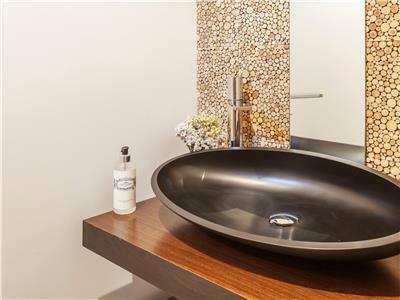 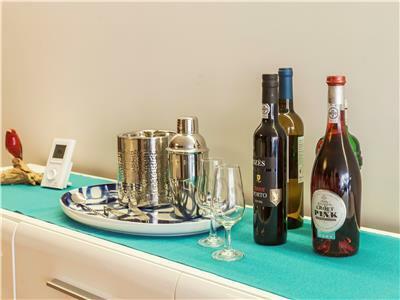 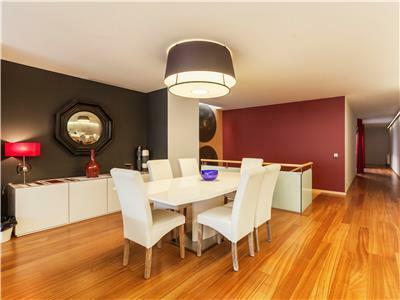 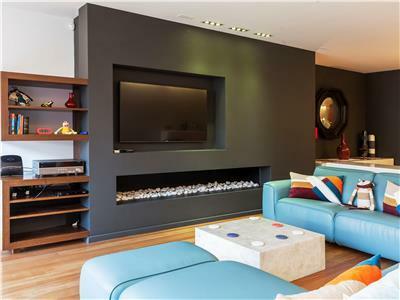 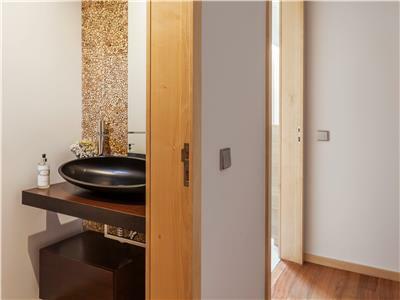 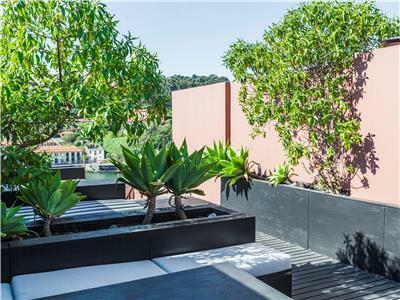 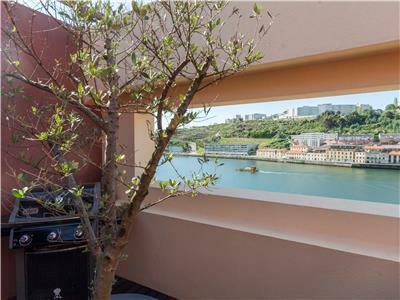 The result is group of modern and elegant apartments with one of the best views twords the River and Foz do Douro. 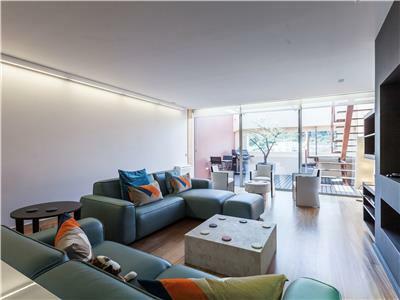 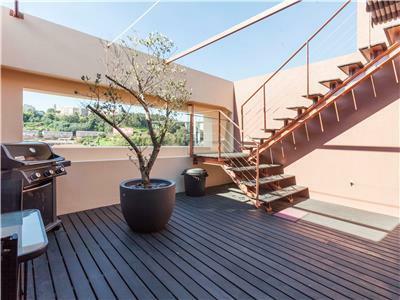 The apartment has 3 levels and is constituted by two bedrooms, three bathrooms, one kitchen, living-room and dinning-room together, two balconies and a big terrace in the third floor. 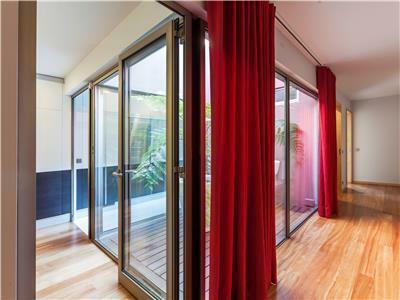 The large surfaces together with the strong entrance of natural light allow a permanent contact with the outside environment. 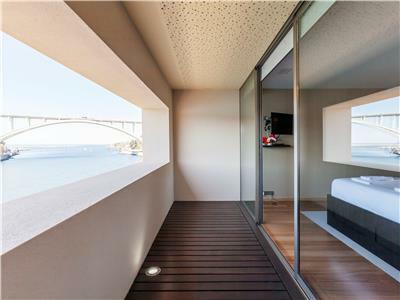 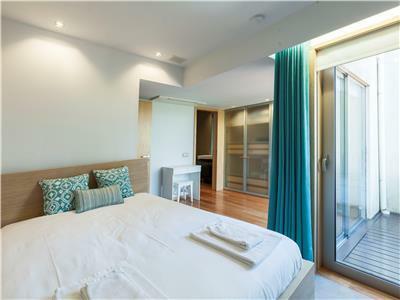 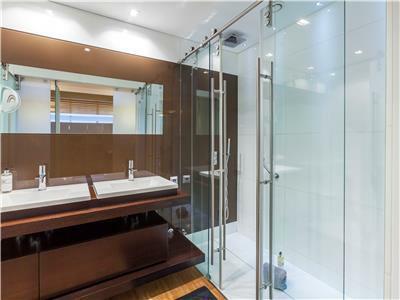 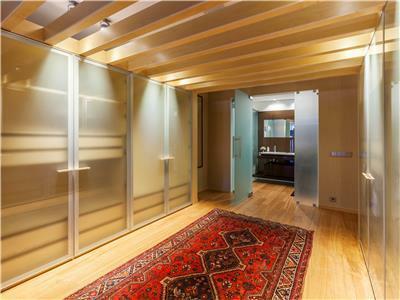 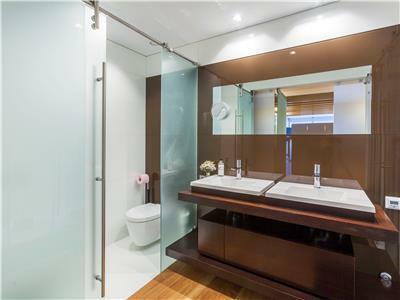 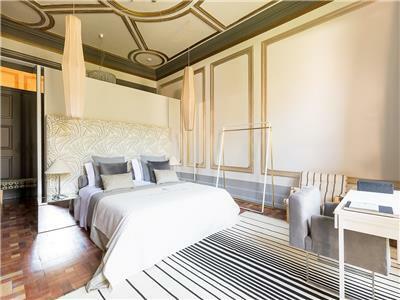 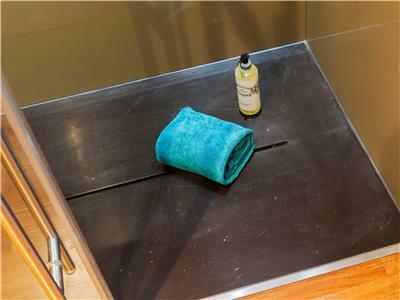 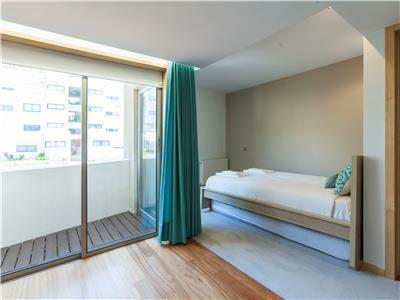 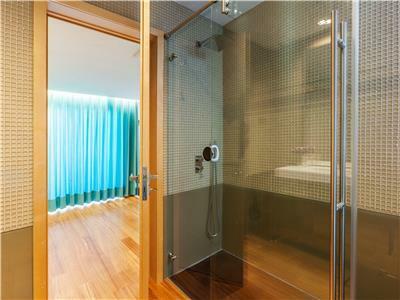 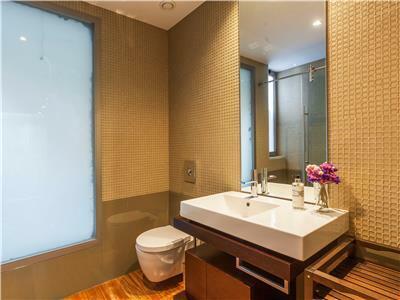 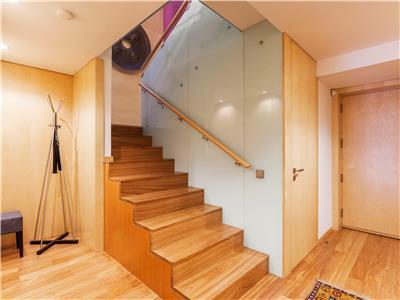 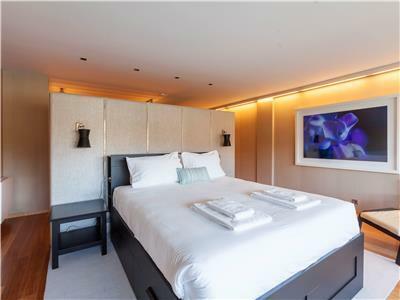 1st floor: master bedroom with an luxury bathroom, two closets, double bed and a balcony with river view. 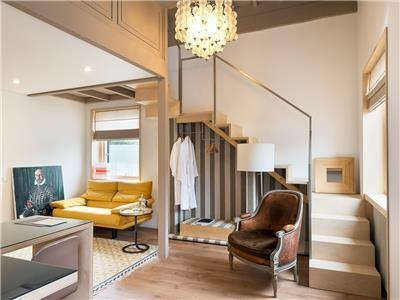 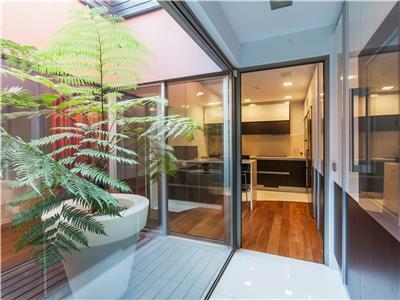 2nd floor: bedroom with a double bed and a private bathroom, a bright modern kitchen, a service bathroom, living-room and dinning-room together and a balcony with a barbecue. 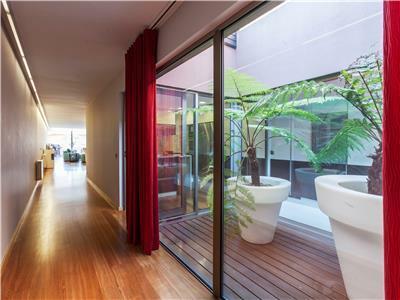 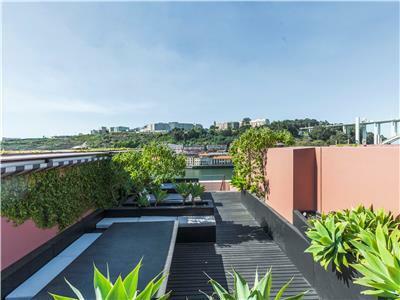 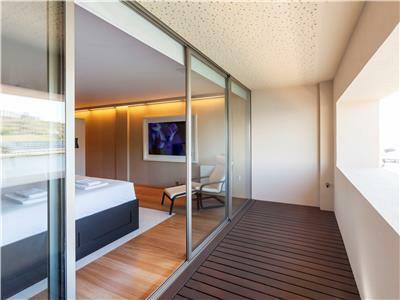 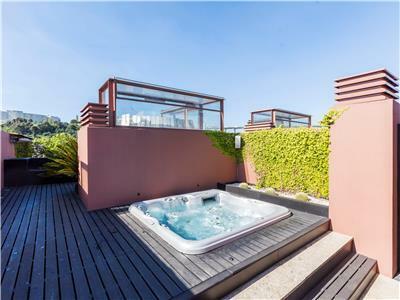 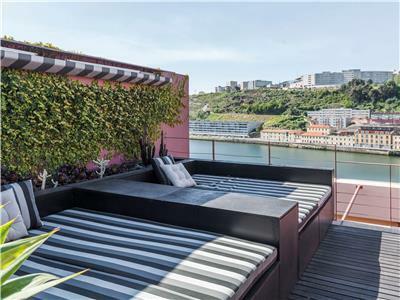 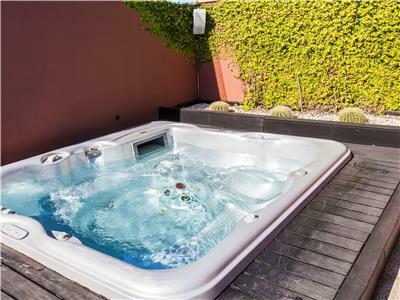 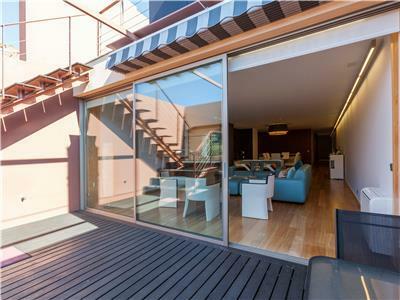 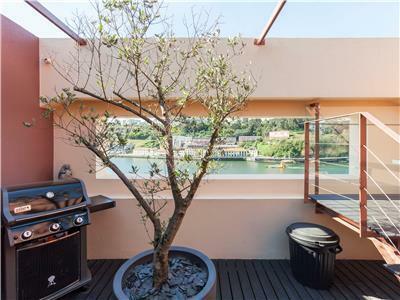 3rd floor: Rooftop terrace with jacuzzi, garden, large sun beds and stunning views towards the Douro River and Foz do Douro. 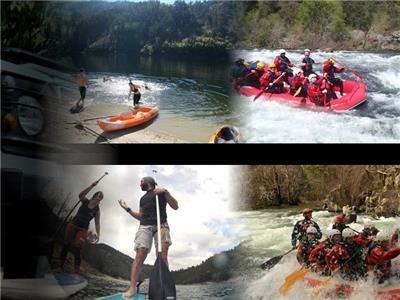 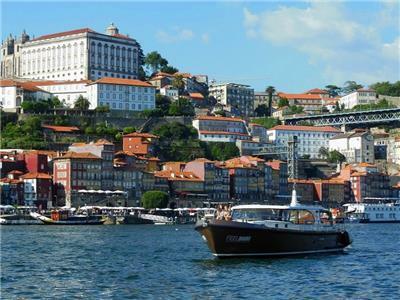 FEELDOURO	 Outdoor Activities 1208 m.
OPORTO ADVENTURE TOURS	 Outdoor Activities 1.92 km. 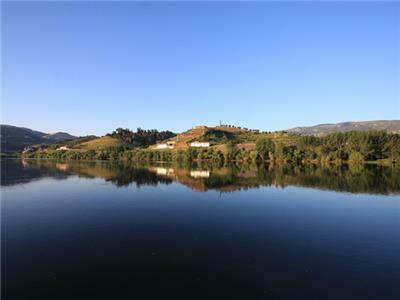 TOMAZ DO DOURO	 Boat Rentals 1.92 km. 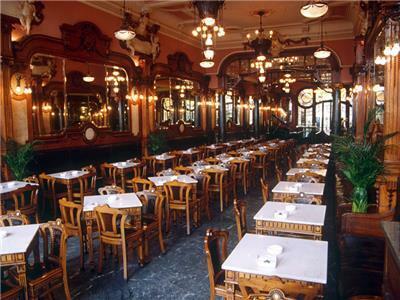 CAFÉ MAJESTIC	 Restaurant 2.30 km.